Get ready for sticker shock. If you are 65 and retiring this year, you will need about $130,000 during retirement to cover your health care expenses, according to an estimate recently released by Fidelity Investments. For a couple, the total is about $260,000. And while Medicare Part A and Part B covers a great deal of preventive and medically necessary health care services, the reality is there are many important things that traditional Medicare doesn’t cover – unless it is only covered under special circumstances, or, you have a Medicare Advantage Plan with extra coverage. It’s important to note that even if you have a Medicare Advantage Plan that covers any of those listed above, you’ll likely have to pay your deductible, copayments and coinsurance. And, Medicare coverage for various tests, items and services may also depend on where you live. You can check to see if Medicare covers a specific test, item or service at this web page from Medicare.gov. Now, unless you have supplemental insurance to manage what Medicare doesn’t cover, you’ll end up having to pay for those health care services out of your own pocket. One solution to save money on the out-of-pocket costs for various services not covered by Medicare – including dental care, vision, hearing, chiropractic services and acupuncture – is a discount health plan. These non-insurance plans are offered not just by discount companies, but also by banks to customers, and unions and non-profit organizations to members. Also, many insurance companies, associations and businesses offer discount health plans. To check out the plans offered by trusted discount companies, you can visit Careington, :DentalPlans, Coverdell or New Benefits online. For additional help and solutions to cut the out-of-pocket costs on services that Medicare doesn’t cover, you can also read our articles with tips to save money on dental care, vision and hearing aids. 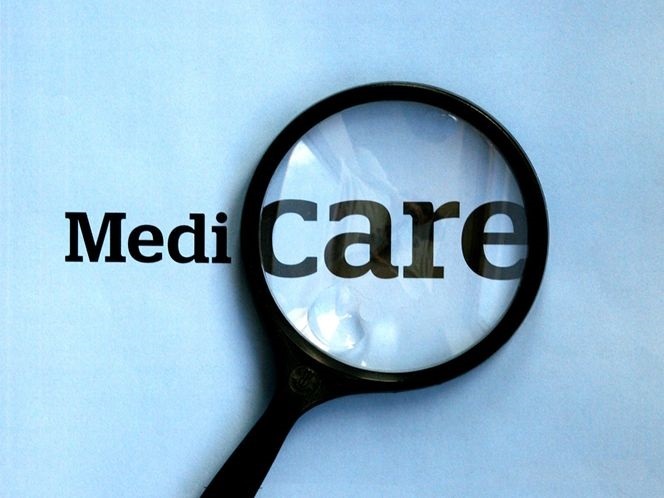 Do you have any tips or insights you’d like to share about Medicare? Please tell us in the comments below.